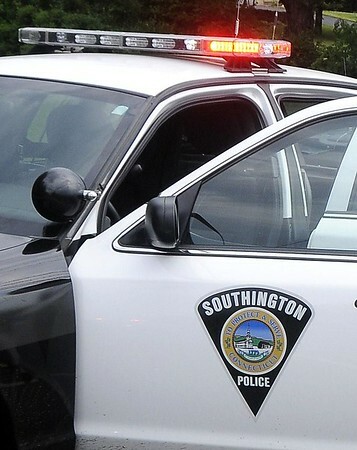 SOUTHINGTON - A 75-year-old Southington man died after crashing his car on North Main Street Saturday night. Arthur Kelly, the driver and only occupant, crashed into a parked car at 391 N. Main St. around 4:30 p.m. He was taken to a hospital, where he died from his injuries, a Southington police spokesman reported Sunday evening. “He was ejected from his vehicle after hitting a parked car,” Officer Taylor Norton said. Police are still looking into what led Kelly to crash his car. The cause of Saurday’s accident was still unknown Sunday evening. Posted in New Britain Herald, Southington Herald on Sunday, 26 August 2018 21:11. Updated: Sunday, 26 August 2018 21:14.